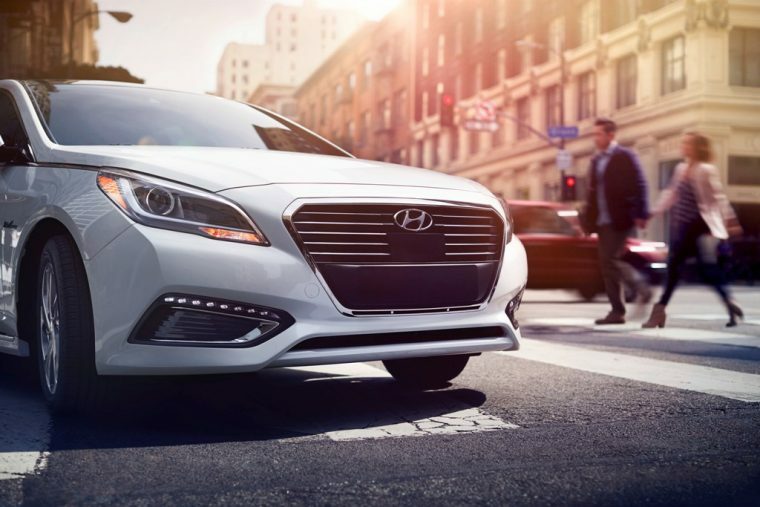 The 2016 Hyundai Sonata has earned the National Highway Traffic Safety Administration’s Five-Star Overall Vehicle Score after prevailing through the NHTSA’s New Car Assessment Program (NCAP). The 2016 Sonata earned five stars in the Frontal Crash Test, performing perfectly in the frontal barrier crash test for both driver and passenger. It also earned five stars in the Side Barrier Crash Test and the Side Pole Crash Test, and it scored four stars in the Rollover Test with a 10.5% risk of rollover and a no-tip result in the Dynamic Test. 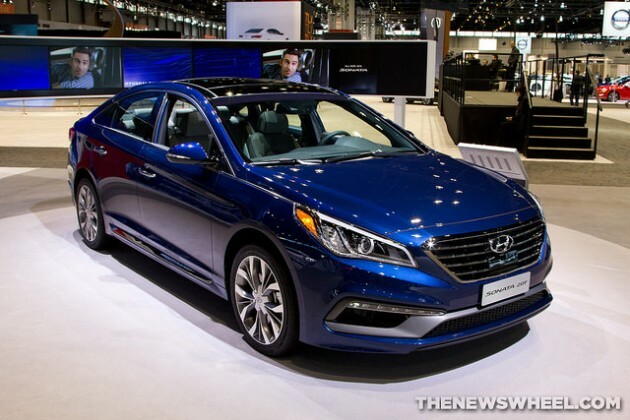 The 2016 Sonata returns the same award-winning suite of safety technologies from the 2015 model, including antilock brakes, electronic stability control, and seven airbags. NHTSA also recommends the optional Forward Collision Warning technology, which now includes automatic emergency braking for 2016. The five-star rating also applies to the Sonata’s hybrid variant. The Insurance Institute for Highway Safety has yet to release ratings for the Sonata, but it’s not likely that its score would decrease from the 2015 model’s standing as an IIHS Top Safety Pick. Thus far, the 2016 Hyundai Elantra, Genesis, Santa Fe, Santa Fe Sport, and Veloster have all earned top honors from NHTSA.